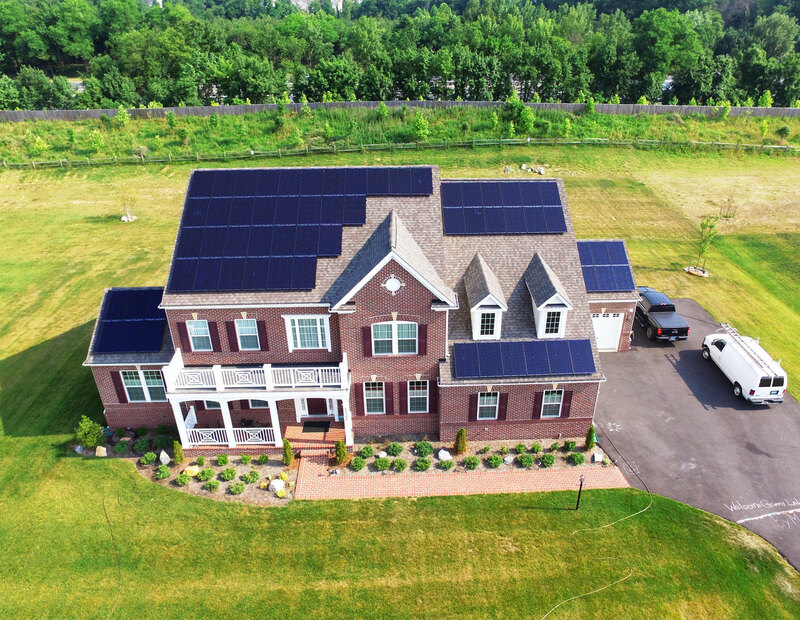 We are a Maryland solar company devoted to helping our neighbors achieve energy independence. 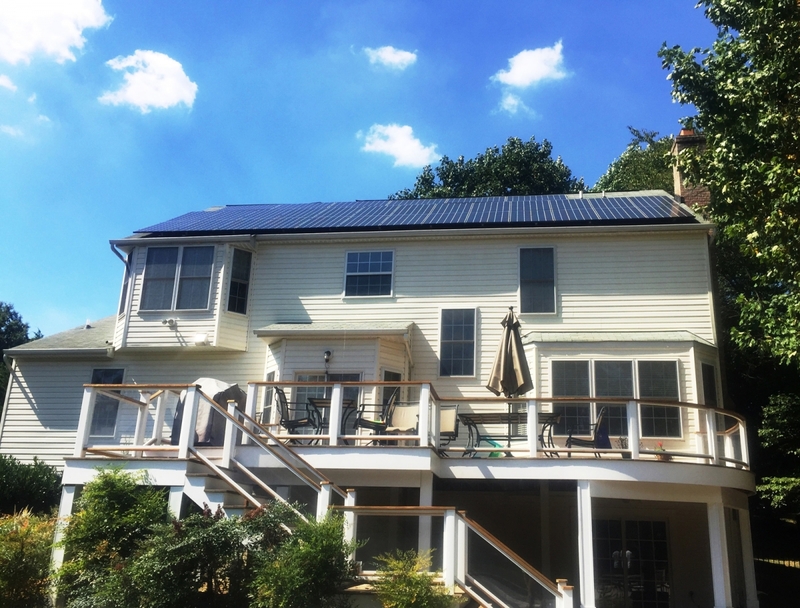 We are a local company with a passion for exceptional service, and we've installed solar systems for clients throughout Maryland. 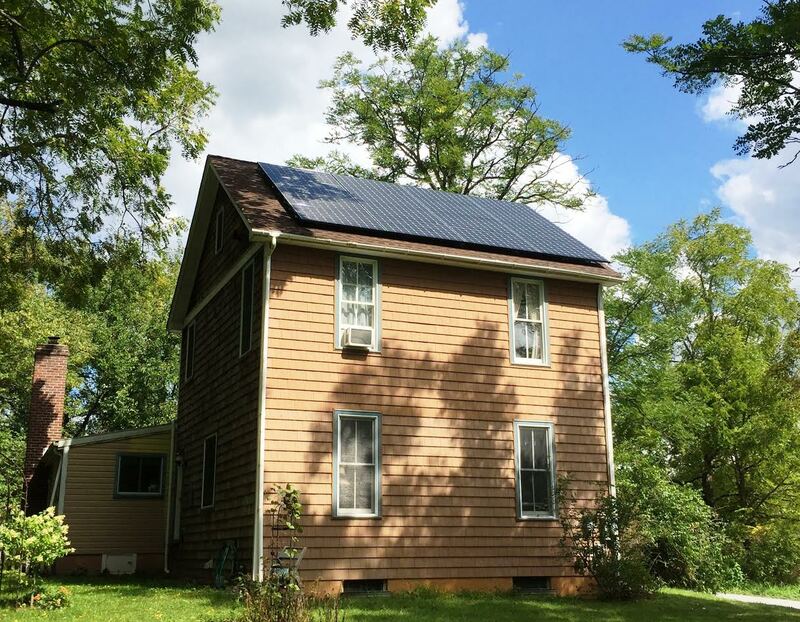 Our flexible financing options put solar power within reach of most homeowners. Up to 100% financing available. Don't take our word for it, hear it directly from our clients. We greatly value every single one, no matter how big or small. It begins with a free consultation and energy savings analysis. We make it easy to go solar with an with an efficient, quality-guaranteed installation process. From start to finish, we handle every step until your system is fully approved and generating power for your home. 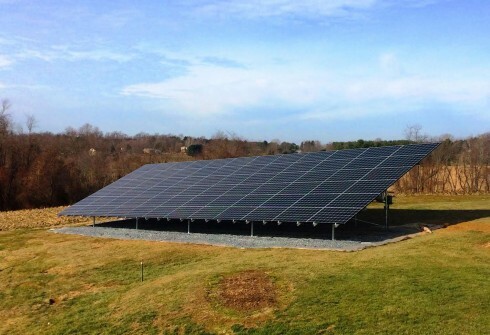 Take control of your company's energy costs with solar power. Not only does solar improve your company's bottom line, it also enhances its public image- a win win situation any way you look at it. 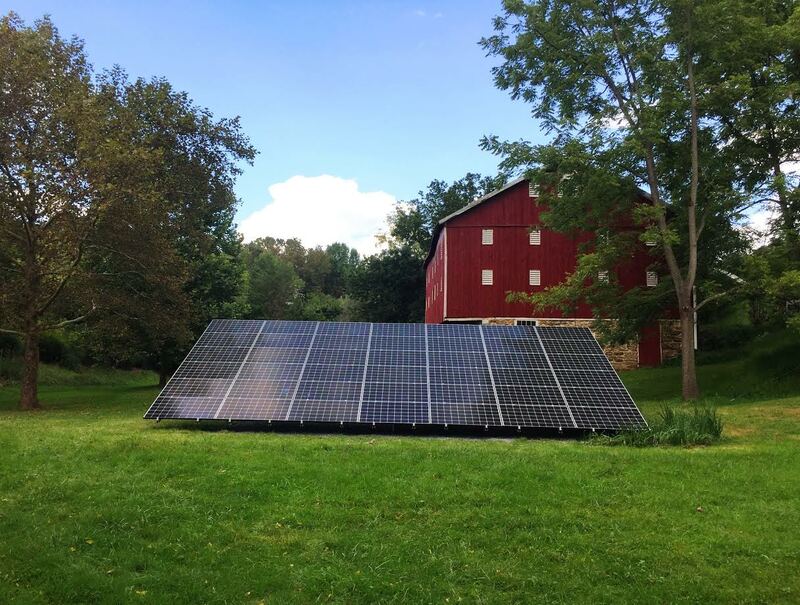 Enjoy the freedom of self-subsistence with solar power for your farm. We've helped agricultural producers throughout Maryland. Take the first step with a complimentary, no-strings consultation. We are passionate about saving our neighbors money with renewable solar energy for their homes, businesses, and farms. With some of the highest electricity prices in the country, solar power is quickly gaining popularity in Maryland. Moreover, the state sees plenty of sunny days throughout the year, making it an ideal place for generating solar power. With a solar installation, you can turn all that natural sunshine into a steady source of clean, renewable, and most importantly, affordable energy. Along with various other states, Maryland is seeing a steady increase in electricity prices with no end in sight. Utility companies love gouging their customers, and those in Maryland are no different. With a Celestial Solar installation, you are no longer burdened by fluctuating costs passed on to you by an antiquated utility grid. Instead, you’ll have your own independent source of clean and renewable energy. No more worrying about rising electricity costs. No more getting taken advantage of by utility companies. Instead, you’ll be the master of your energy and owner of your power for the next 25 years. As a company with strong local roots, we are devoted to providing our Maryland solar clients exceptional with service. In order to maintain our high standards, we adhere to several guidelines that ensure your satisfaction. These include always putting our neighbors above profits, being transparent, and backing our work with strong warranties. With our founder being a Maryland native, along with most of our employees, we have very strong roots in the community. Everyone who signs up for our solar services is more than a client, they are like family, and we treat them as such. 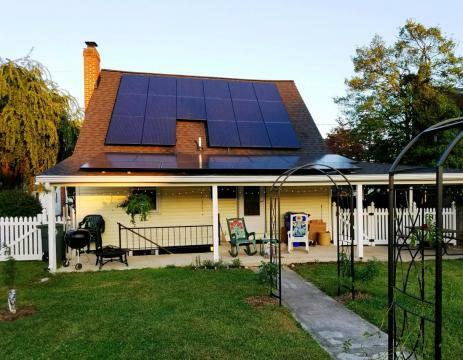 Consequently, we will never sell you services you don’t need, or pitch you a solar system that’s not ideal for your home just because it puts more money in our pockets. At Celestial Solar Innovations, we understand that the very best long-term business strategy is to always put our clients first. We promise to always be transparent with our services and costs. From the first step to the last, you remain fully informed as to our process and pricing. You’ll never be surprised by hidden fees or unrequested services. Our solar installations are backed by great warranties that safeguard your investment in renewable energy. If any problems arise with your system resulting from a faulty installation, we’ll be there to fix it at no cost to you. 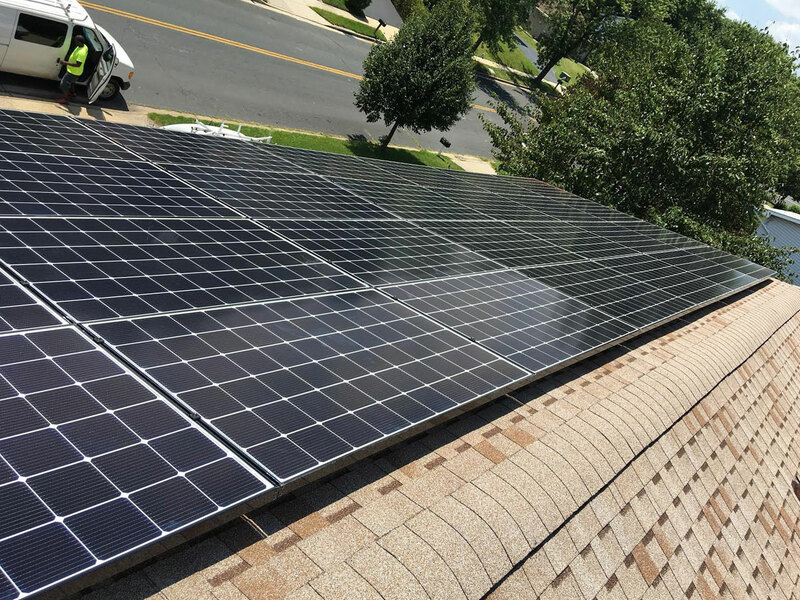 We are not here to nickel and dime anyone, we are here to provide Maryland homeowners and businesses with the very best in solar services. Are you ready to power your home or business with clean, renewable solar energy? Are you tired of volatile electricity costs? 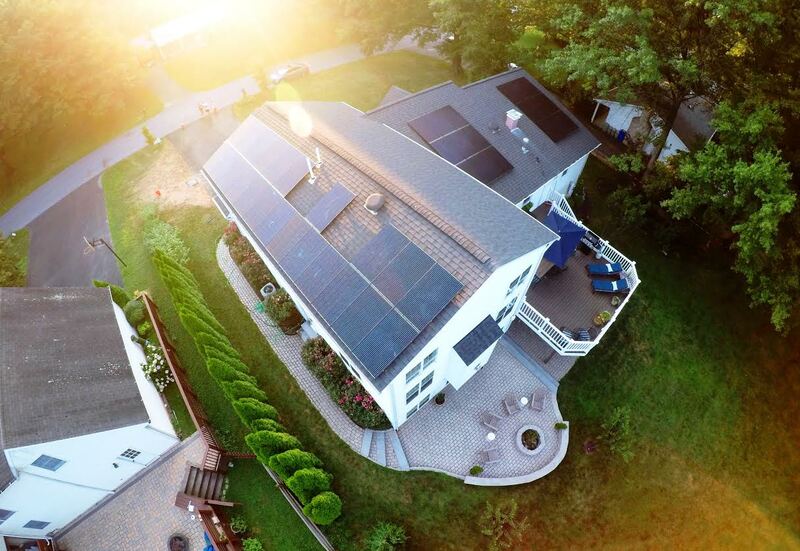 Take the first step toward energy independence with a complimentary solar analysis. It will give you a clear view of how much you will spend, and more importantly, how much you will save. I’m so glad we purchased our system from you because you have given us one on one attention and nothing beats that. 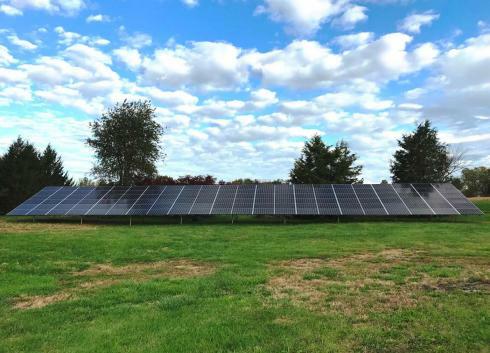 I hope your business explodes and word is spread about you like wildfire and more folks can experience the solar experience you have provided to us. I cannot begin to emphasize enough how accommodating Jim was from quoting out the many different panels I was interested in, to working around my busy schedule so that I could be available during the install. Unlike other companies where the salesman hands you off, Jim was our contact throughout the entire process. The county permit, utility paperwork and HOA application were handled by Celestial making the process very simple. In addition to the excellent customer service, Jim’s installation team was very professional, answering any questions or concerns I had. Now that our solar is live, we couldn’t be happier with the performance of the system. The installers did a great job taking pride in the appearance of the array. 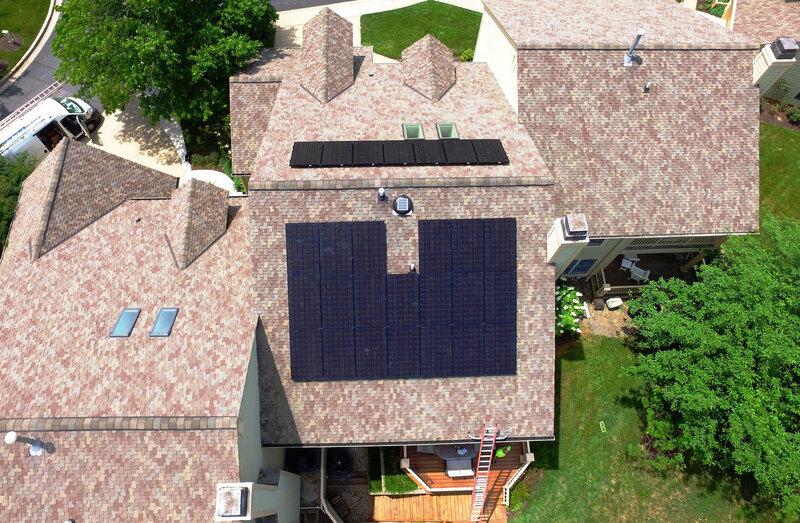 We highly recommend Celestial Solar Innovations, not only for their outstanding service but for their competitive pricing.